This is an amazing video with Les Brown as the narrator. It really got me going I played it like 20 times. So check it out. The music goes hand in hand with how I feel and the feelings that need to be dealt with on this journey that we call life. Enjoy. So I’m looking up the specs for a water wheel because I think water wheels are cool. 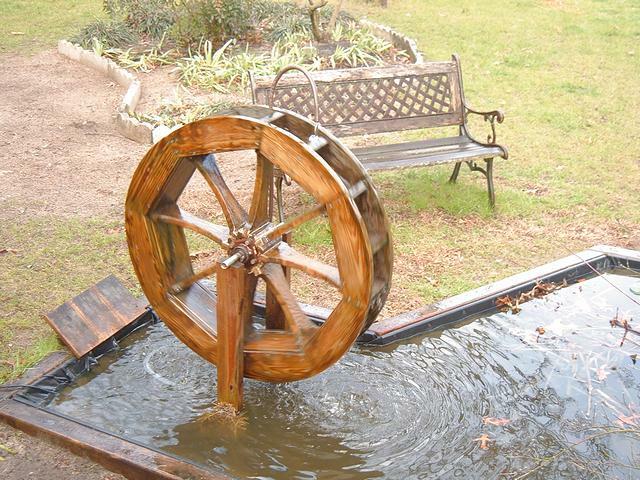 I came across this website and it has about a 1,000 resources that involve water wheels and wood wheels. I can sit there all day and watch the water wheel turn and turn and turn. So what does this have to do with Creative Arts? Everything. Water has historically been seen as a ancient sign of wealth and health. If you think about it you need water to drink, clean your clothes, water your grass, take a shower, and all those things lead to good health. So here you go. Here’s an article on feng shui and water. Plus the water wheel website. Enjoy.